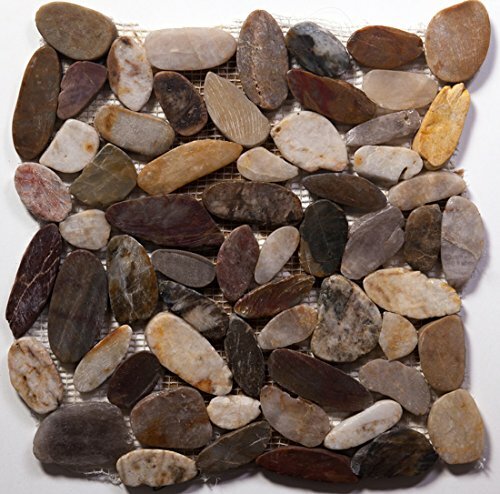 Flat Mixed Mosaic Pebble Stone Tile. This listing is for 10 sq ft of tile for $100. Flat rate shipping charge of $10.